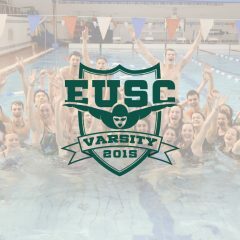 On Saturday 4th March, EUSC proudly hosted 6 teams to compete in Varsity 2017! 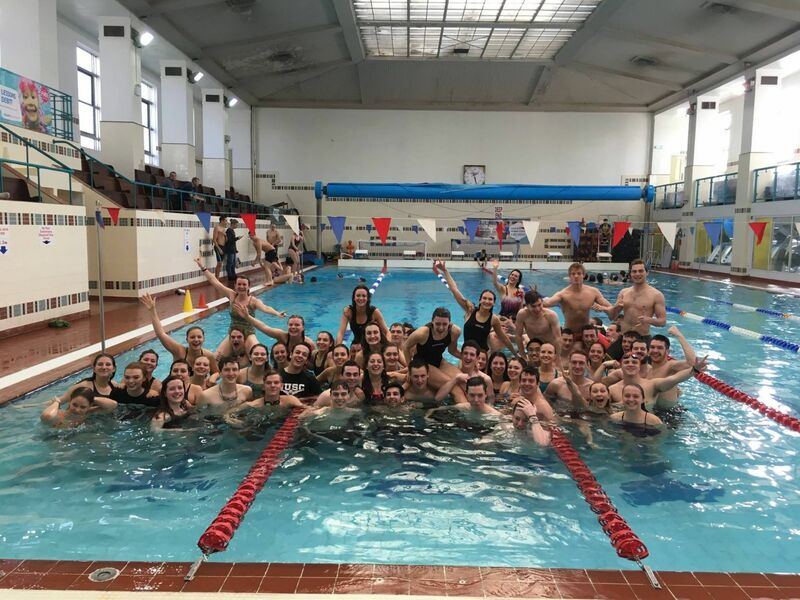 These included Bath, Bristol, Falmouth, EUSC A Team, EUSC B Team and Exeter Alumni/Tri Club, and all teams were out to emerge victorious after the afternoon of competing. 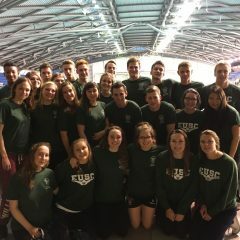 Not only were there spectacular performances in the individual events, all teams proved strong in the relays as well – both serious ones and the infamous t-shirt relay. 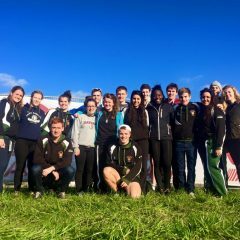 It was a close call, but in the end Exeter A were able to defend their title and emerge as Winners of Varsity 2017! However, there was also a lot of work that was put in before the event itself in order to raise as much money as possible for our chosen charity: Cardiac Risk in the Young. 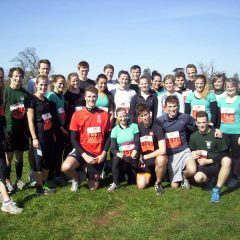 C.R.Y is a charity that is heavily involved in sport and does a lot to try and build awareness of sudden death in young, healthy, and often very active people. It has been working to reduce the frequency of young sudden cardiac death (YSCD). From our bake sale, pub quiz, fun run, raffle, and varsity itself, we were able to raise £2630.68! Incredible. Thank you so much to everyone who worked hard to get sponsorship, and of course to those who sponsored us too!! 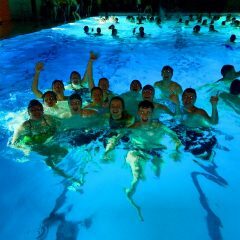 After the swim gala itself, all teams enjoyed a night out at our very own SU the Lemmy!! 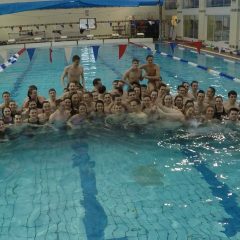 Thank you to everyone who made Varsity 2017 such a success! !